Helping kids find freedom from anxiety and gain a vibrant life. Has your child been through something really tough? They may have become withdrawn, anxious, complaining of tummy aches, nightmares, or other physical problems. I specialize in working with kids who are experiencing grief. Grief can occur from any change in life not just death (illness, a move, changes in the family, etc.). Your child can find a sense of caring connection here while processing their experience in a way that can help them move forward in life. Free Phone Consultation - First, we'll see if we're a good fit. During the phone consultation we will discuss your child's needs and your concerns. You'll also have time to hear how I work and how I'd address your child's needs. Intake Session - During the intake session I will meet with one or both parents without your child present. We'll talk through the details of your child's symptoms, family history, previous counseling experience, medical issues and other stressors in your child's life and cover necessary paperwork. 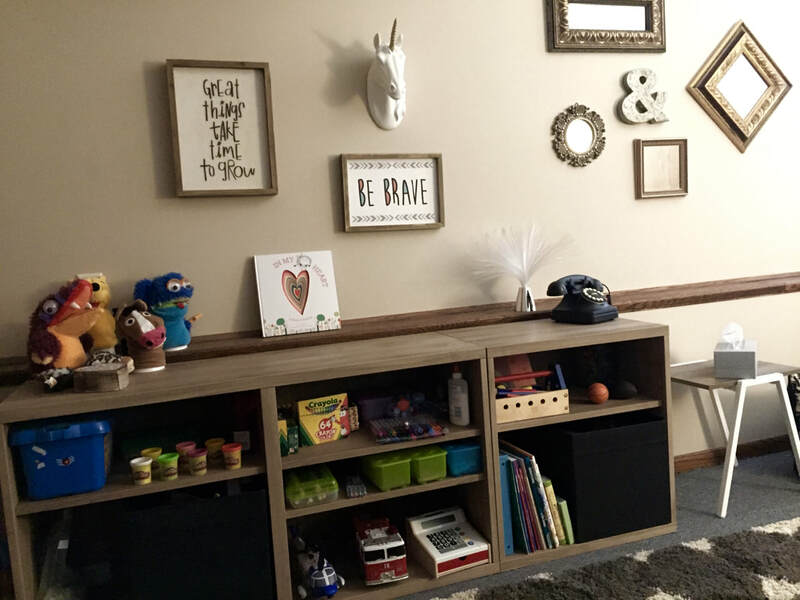 Counseling Sessions - Each counseling session is 45-50 minutes long and usually includes creative methods to address your child's concerns, such as modeling clay, games, puppets and imaginary scenarios. These are typically individual sessions for your child. ​Most children take 10-30 sessions before the problem they are managing starts to resolve. Parent Sessions - Every fourth session will be a parent-only session to check in on the direction of therapy, provide support and hear how things are going on your end. Depending on the goals for your child, family play sessions may be scheduled to encourage the positive momentum at home. Closure - Kids need time to wrap up their counseling relationship and say goodbye. Once it becomes apparent that the treatment goals have been accomplished, we'll schedule 2-3 more sessions to review and wrap up. Play Therapy is fun for the client but it's also extremely effective for bringing about change. The area of the brain responsible for verbalizing inner struggles and applying abstract principles is not developed until late adolescence. This is why talking through issues is typically not the most effective form of help for children. 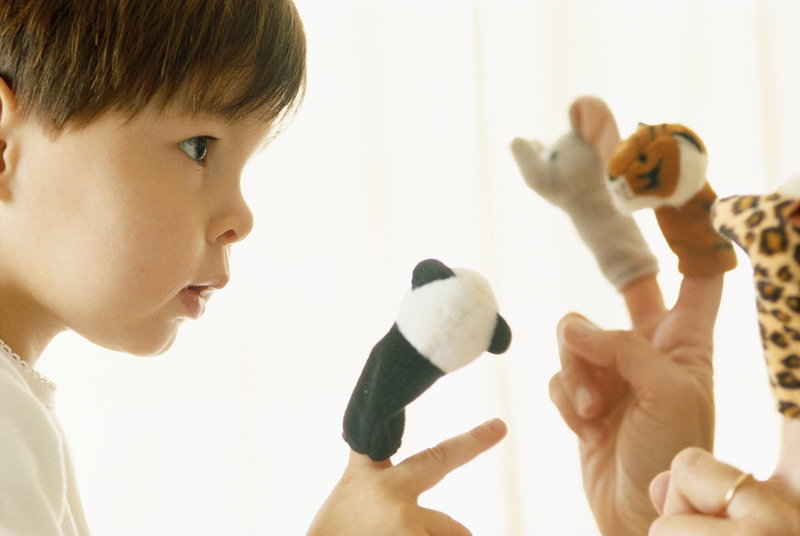 For most children their natural form of communication and method of learning new skills is playing! Through play they learn rules of social interaction, discover natural consequences, practice emotional regulation, problem solve, express emotions, develop creativity and build self-esteem. 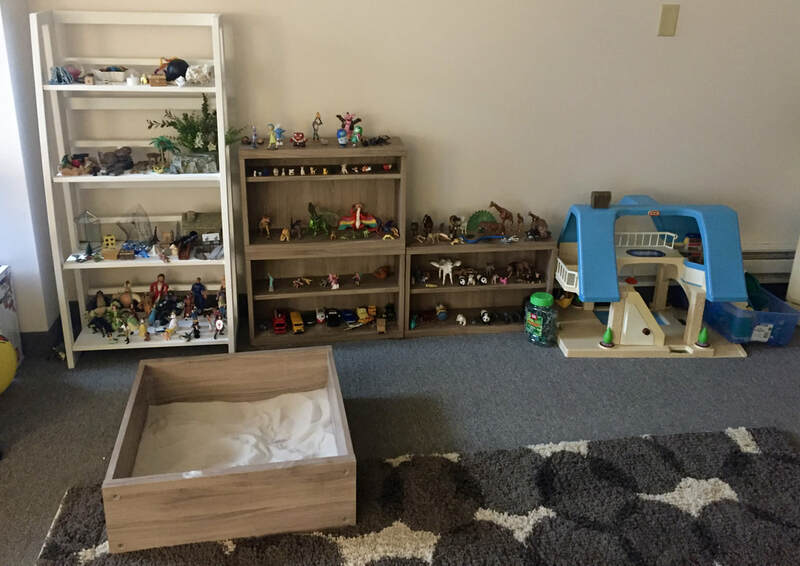 I use play to interact with your child, to address concerns, build new skills, resolve worries, encourage him or her to overcome obstacles and gain mastery over the issues they face. One relatively common goal for counseling with children (and adults too!) is to help them learn to identify, express and manage their emotions. When they develop the ability to identify their feelings, they start to understand what makes those feelings come up and then we can start to build tools to help them manage how they react to those feelings so that they have good interactions with everyone around them. For children who have experienced a loss there can be many emotions that surface which can be difficult for children to manage and understand. 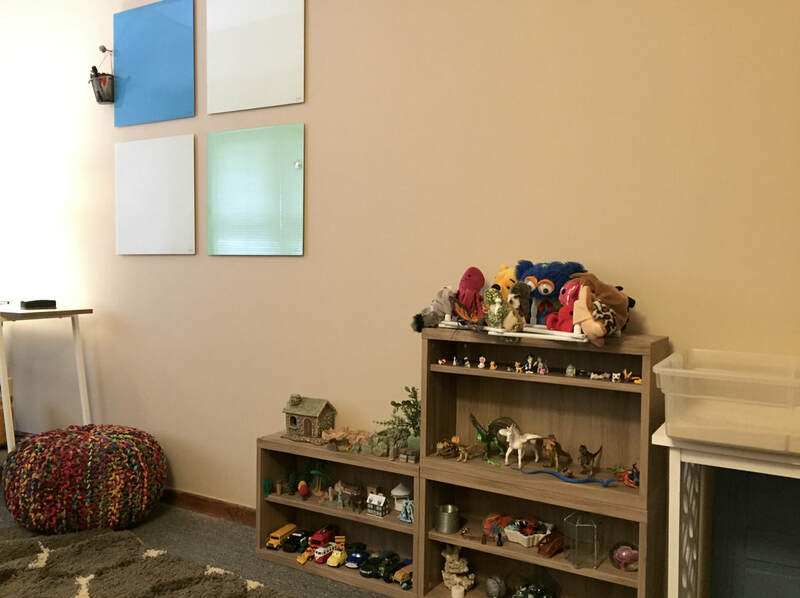 Using Play Therapy children can approach those emotions in a non-threatening way and learn fun, simple ways to move through the emotion.